New Life Gospel International Ministries established with a divine vision to preach the Word of God to the millions and to liberate the poor, to heal the brokenhearted, to care for orphans and widows, to empower youth & women, to spread awareness, to reach the hardest and darkest sections of our society with love and light. The history of New Life Gospel International Ministries is the story of God using an ordinary couple in an extraordinary way. 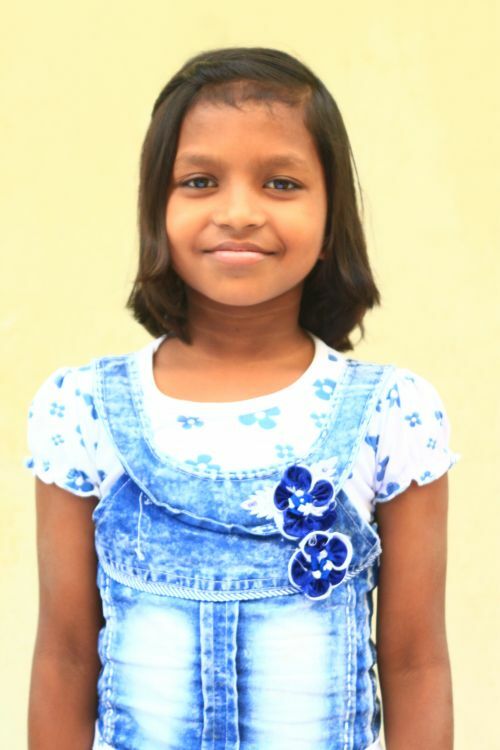 Siani Harpal was born and brought up in a small village. At the age of 17, God called him for His Ministry, and he gave his life by obeying His call. 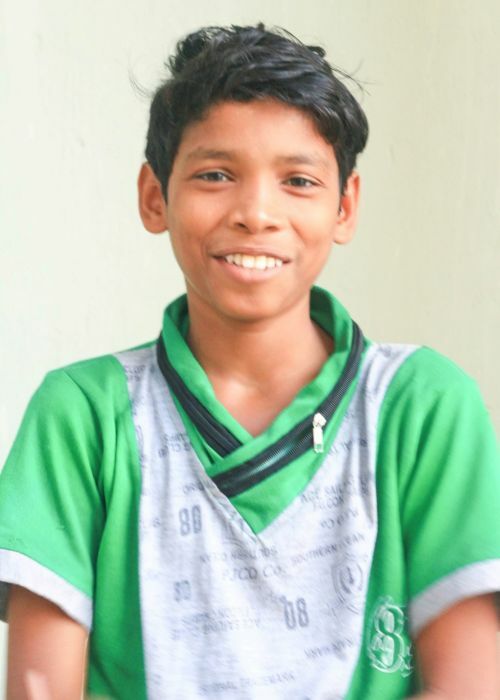 Siani has a Bachelor’s degree in Education (IGNOU) and in Theology, a Bachelor’s degree in Law and Doctorate in Ministry. Siani is married to Sufala (Rozy) and blessed with four kids, Christina, Justina, Simion and Samuel. 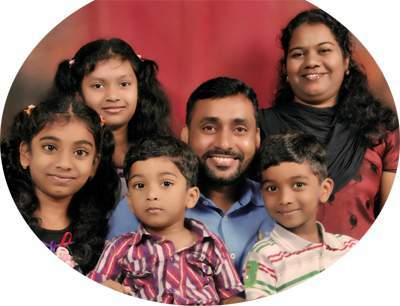 Siani and his wife Sufala fully committed and dedicated for reaching Indians with the Good News of Jesus Christ by founding “New Life Gospel International Ministries”. The Lord honored their passion and made them instruments to lead many to Christ, plant churches, equip missionaries and establish community development programs. Now God has raised many men and women to stand with them to fulfill His Great Commission. The Word of God says “without a vision the people perish” Prov29:18. Our Vision is to see people of all nations experiencing a personal relationship with Christ & growing to be more like Him. 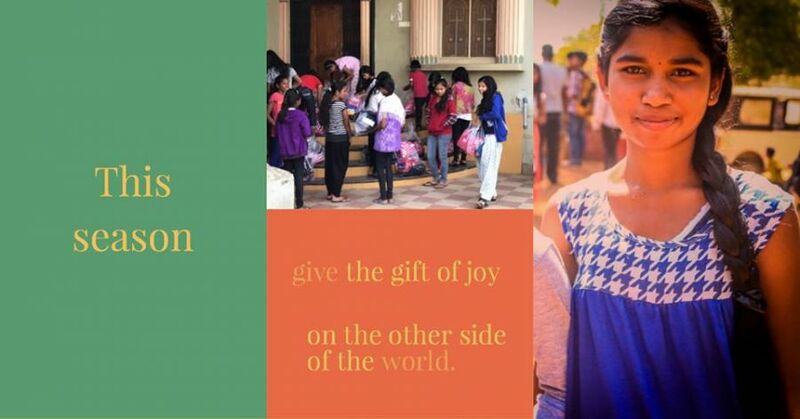 “New Life Gospel International Ministries “exists to fulfill the great commission among the unreached people groups of India by winning, building, training and sending indigenous nationals to plant churches in unreached regions and to make HIM known through Word and Deed by meeting the basic needs of underprivileged children and families and serving the community through various social activities.